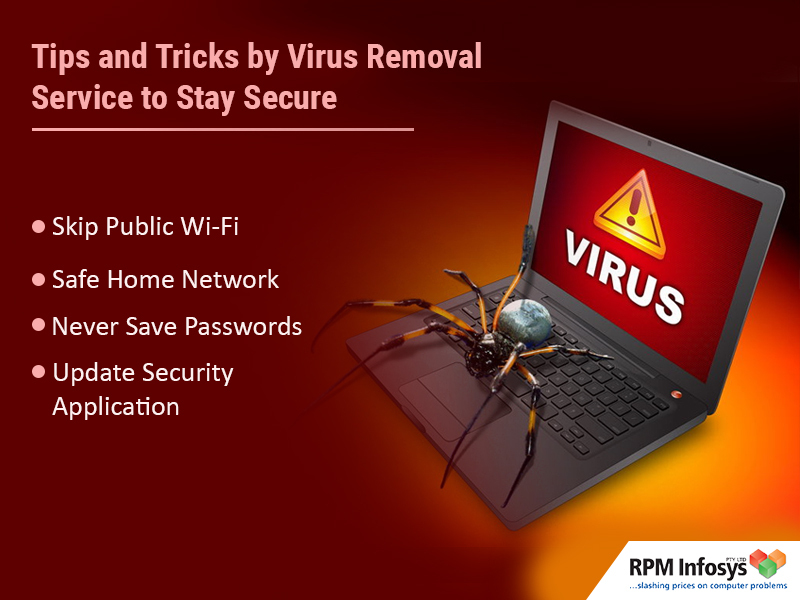 How Computer Virus Removal can be done Manually and Automatically? Data loss is the most frequent issue experienced by the PC users. For such data loss issues, it is always suggested to hire data recovery experts. Data Recovery Services provider have complete knowledge to deal with services related to data recovery be it for the hard drive storage media or RAID storage or USB data storage device or any other type. There are plenty of reasons that leads to a system losing all its data but this blog is an attempt to deeply provide information about the RAID data storage process and its associated services. For your information the experts always suggest that RAID storage should not be handled by a beginner. RAID has a fragmented storage structure and with small failure can lead to complete array failure. 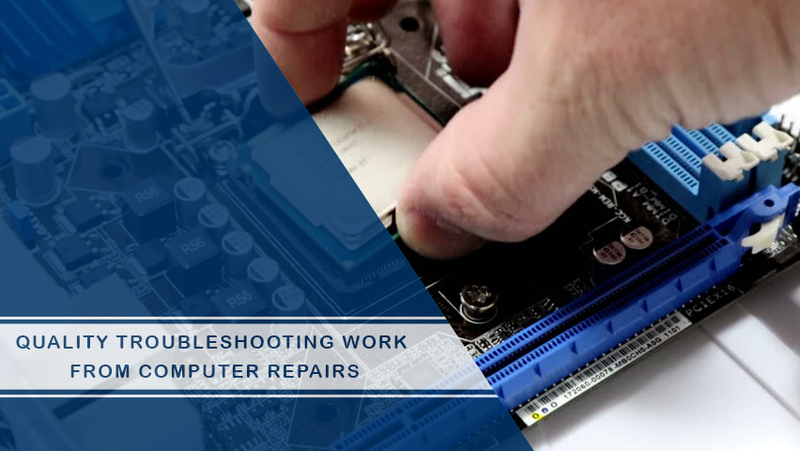 It completely depends upon the kind of harm that has happened with the system which has led to loss of details and such small information can be understood by an expert only, and that is why, outsourcing data recovery to an expert is suggested. Let us first check out some of the common reasons that can cause loss of RAID data. 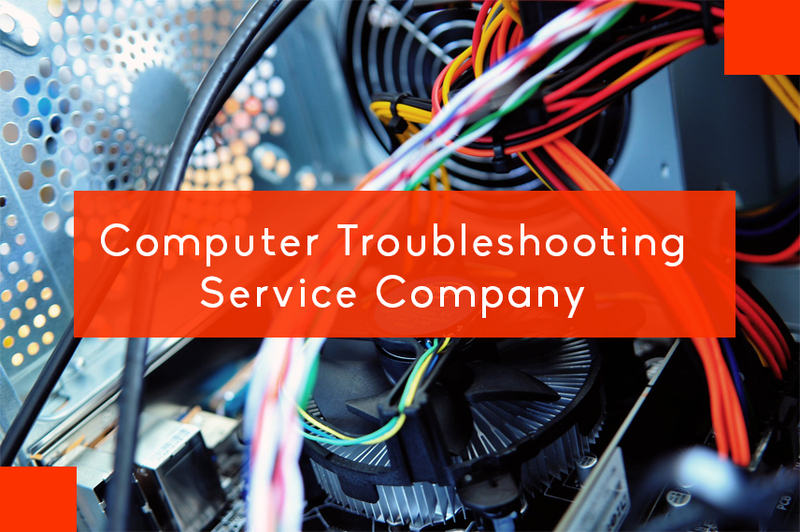 It can happen because of contrary drives, control failure, hardware issues, rebuilding errors, accidental formatting, transitional drive failure, corrupted configuration and power issues. Why it is suggested to hire professionals for Data Recovery? There are multiple delicate procedures that are involved in the dealing of a data recovery thus expert services are advised for such tasks. Every RAID includes a unique system with different circuit, design and internal parts. This different circuitry can be understood only by experts who have in-depth expertise of RAID and hence Data Recovery Services experts handle those at best. In brief, data recovery from a RAID system requires a lot of experience and expertise. 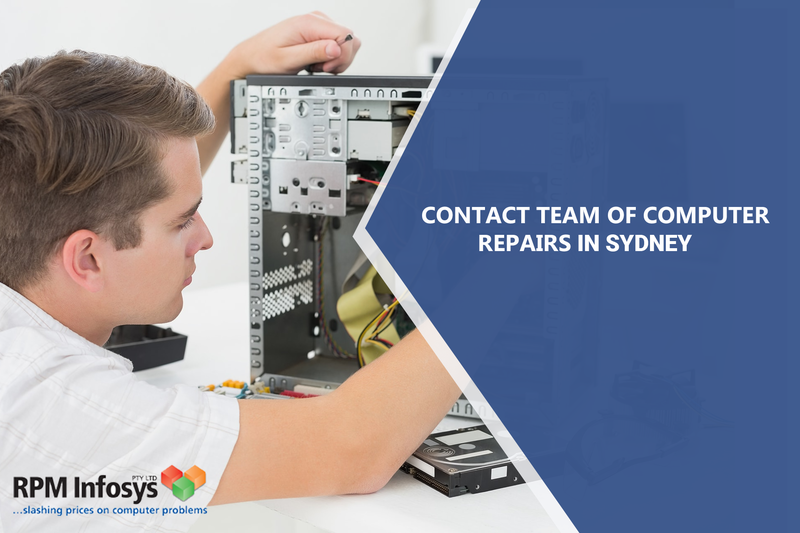 In case your basic issue is Data Recovery then also you are advised to take up the expert guidance from the data recovery services as they are best at quickly identifying the problem in the system and fixing it. In addition to the experience, they have all the prominent tools to get the lost details. In any situation, do not try to recover the data yourself particularly with the help of any software or other tools that are easily available over the internet. When data is lost, it is basically stored in the hard disk from where only an expert service can fetch it. We recover data from several types of RAID failures! 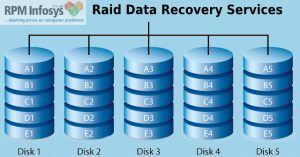 How much time required for RAID Recovery? One of the major questions experts usually face by most customers is “How much time required for RAID recovery?”. Regrettably, there is no straightforward answer, as each case is unique. However here are some aspects to consider that may affect the time needed for the data recovery.